Michael's Feat – We provide comfort and support for families facing a health crisis with their newborn. Families are the heart of our mission. We have helped thousands of local families. We are inspired by miraculous babies and the bravest of families. We provide comfort and support for families carrying and caring for seriously ill newborns. Michael's Feat offers families in need direct financial support, overnight bags filled with supplies for hospital stays, furniture and medical equipment, meals, gas cards and, when necessary, respite care and bereavement support. For the last 18 years, we have helped thousands of local families. The tremendous support of our generous donors allows us to continue carry out our mission. Our founders, board members and volunteers have experienced the trauma of the NICU and the devastation of losing a child. We are inspired by miraculous babies and the bravest of families to serve from our hearts to help ease the burden of this difficult journey. We serve as a support system for families during their time of need as well as for many years to come. 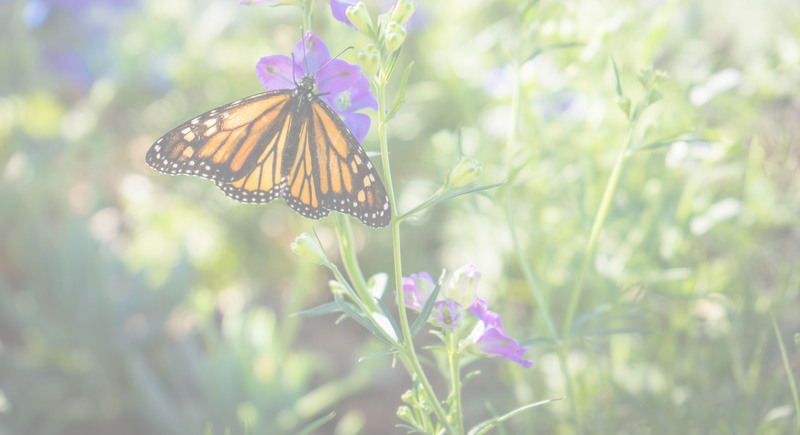 Butterflies, a symbol of life and freedom, are special to Dana and Adam. Butterflies remind them their son, Michael, is always with them.